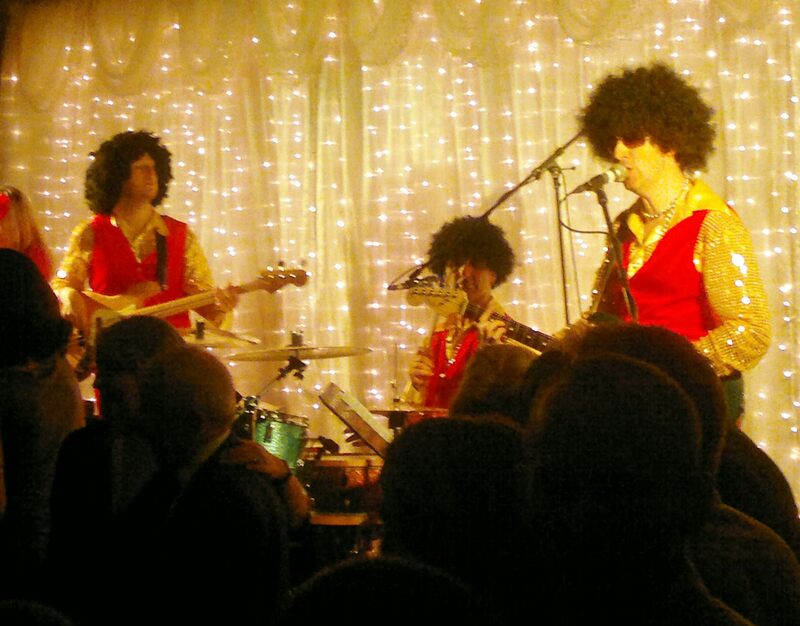 The Greatest Disco Party Band in the World! 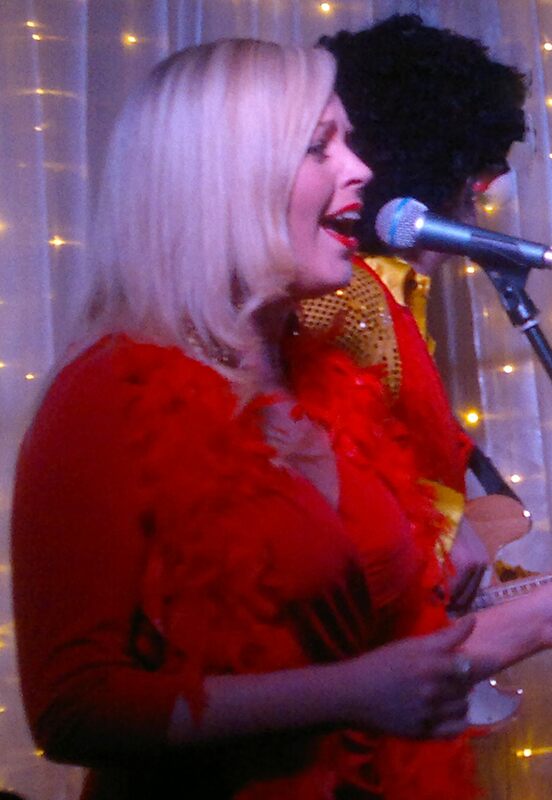 The ORIGINAL and still the best live party band…..EVER!!! 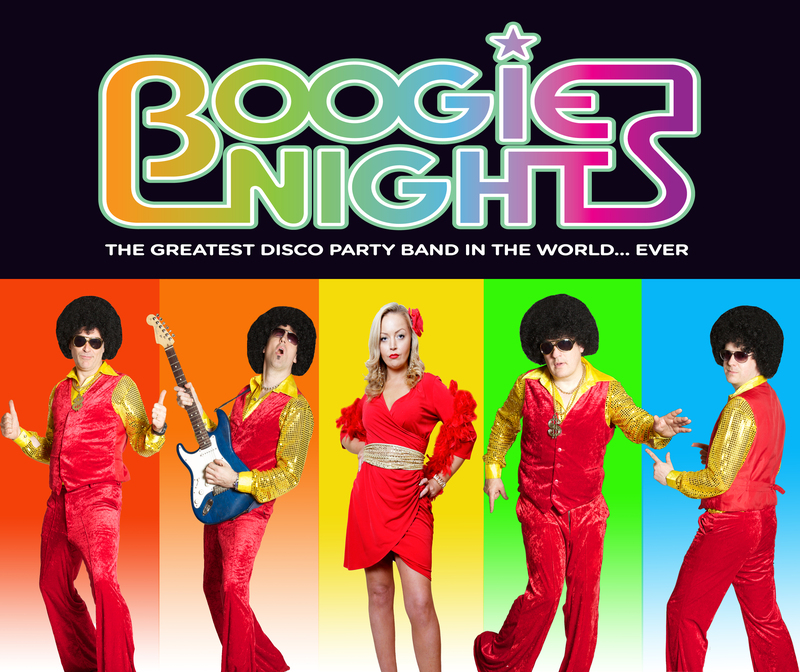 Often copied but never equaled Boogie Nights take pride in their ability to transform any event into an occasion. 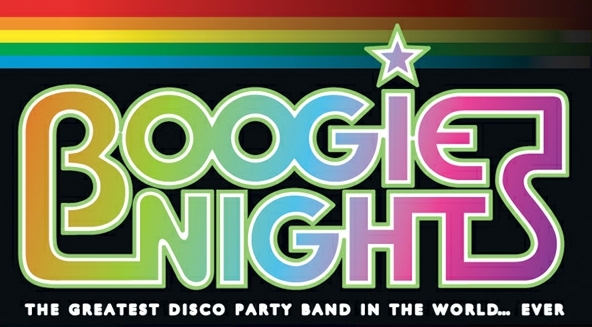 Covering all the disco classics as well as all your party favorites, Boogie Nights have the”X Factor” that guarantees you a night to remember! The band has toured extensively in Ireland, the U.K. Scandinavia and Switzerland. 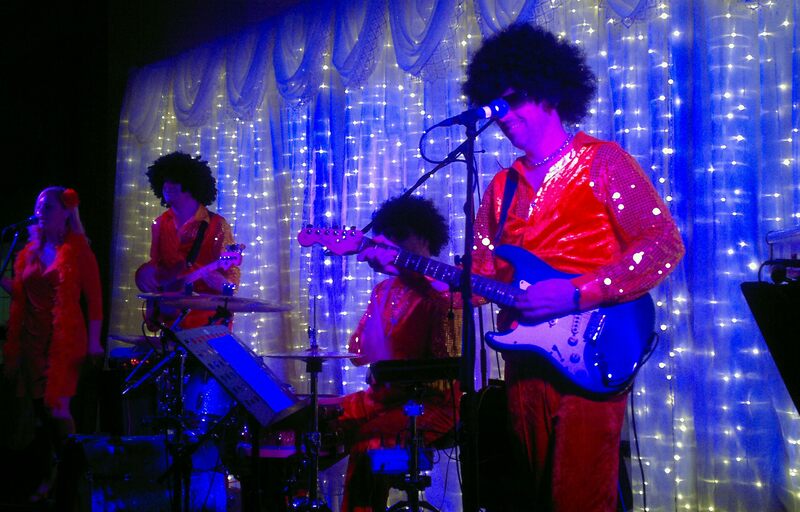 Always in demand for corporate events and weddings with their unique entertainment style, they pride themselves on being able to get a crowd going no matter what the occasion!! 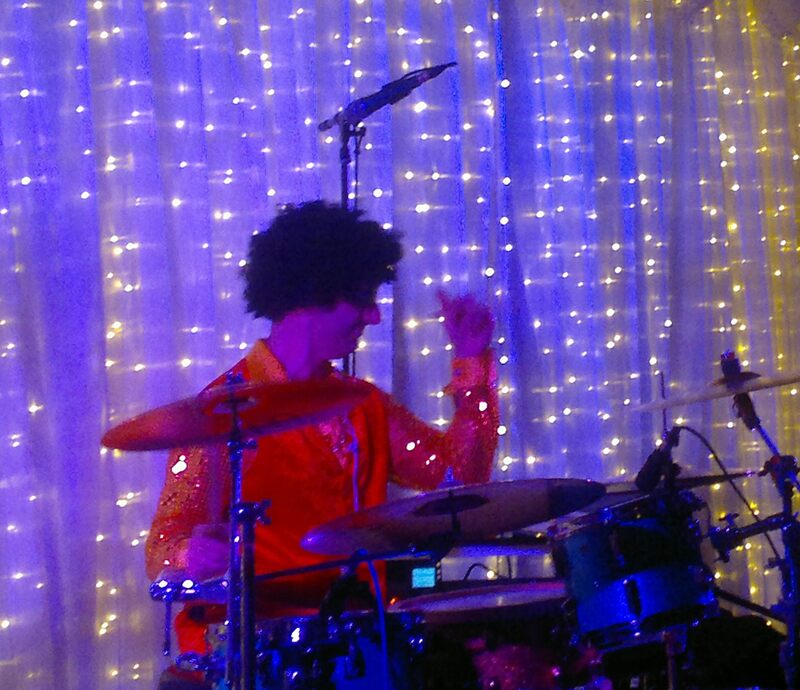 If you would like to book "Boogie Nights-Disco/Party Band" for your venue, corporate event, festival, private party or Christmas show call us now on 086 8883666. For International enquiries contact us on 00 353 86 8883666.